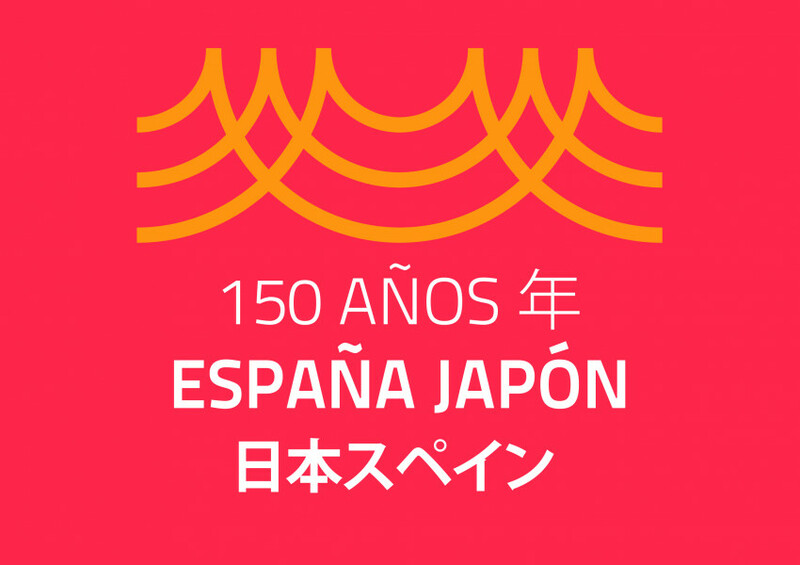 To commemorate the 150th anniversary of commercial and diplomatic relations between Japan and Spain, the Japanese Embassy in Spain has launched a very special website. In this way, the Embassy of Japan in Spain is helping to spread and reinforce this great friendship between the two countries, thus encouraging all those individuals and entities influenced by the country of the Rising Sun. Given the growing and mutual interest between both cultures, actions like these undoubtedly enrich the relations between both countries. Not only is all the above made possible through the launch of the new website by the Japanese embassy, it also reinforces the concept of the Mediterranean Samurai.